A Newly Decorated Three Bedroom Semi Detached House in the Desired Location of Tivoli Close to Local Shops and Amenities. The House would ideally suit a Professional Couple, Sharers or a Family. 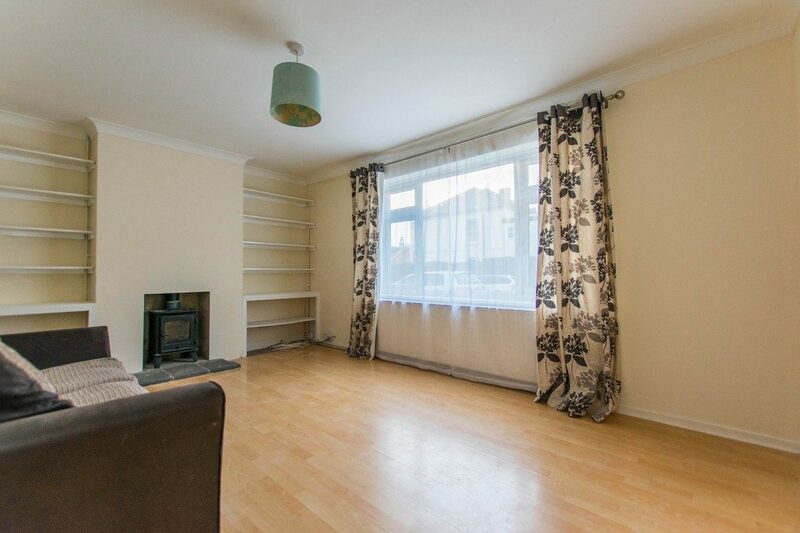 A newly decorated three bedroom house in ever popular Tivoli, within walking distance to local shops and bars. 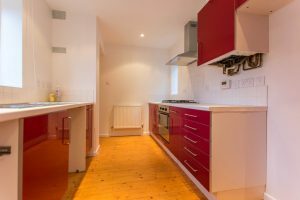 The property comprises :- a living room, WC, dining room, kitchen with integrated oven, hob and dishwasher leading to another reception room / bedroom. 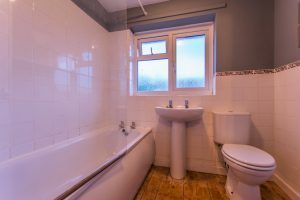 The first floor provides the bathroom with shower over bath and two further bedrooms. 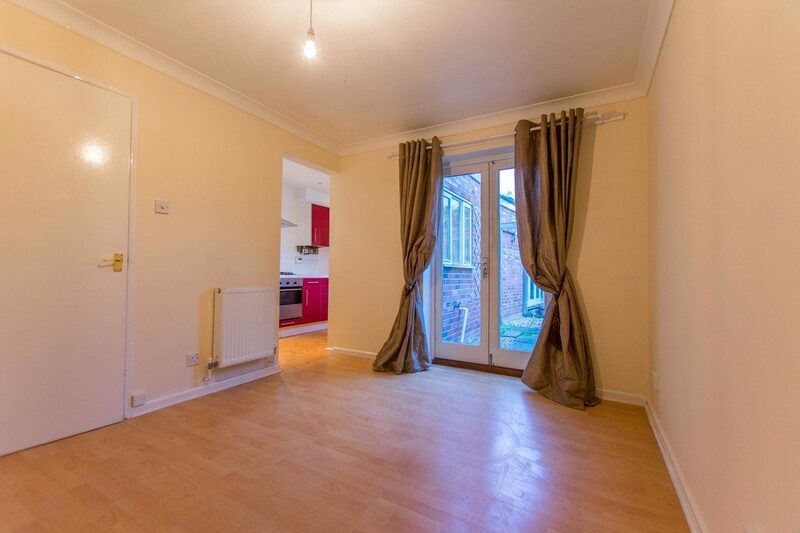 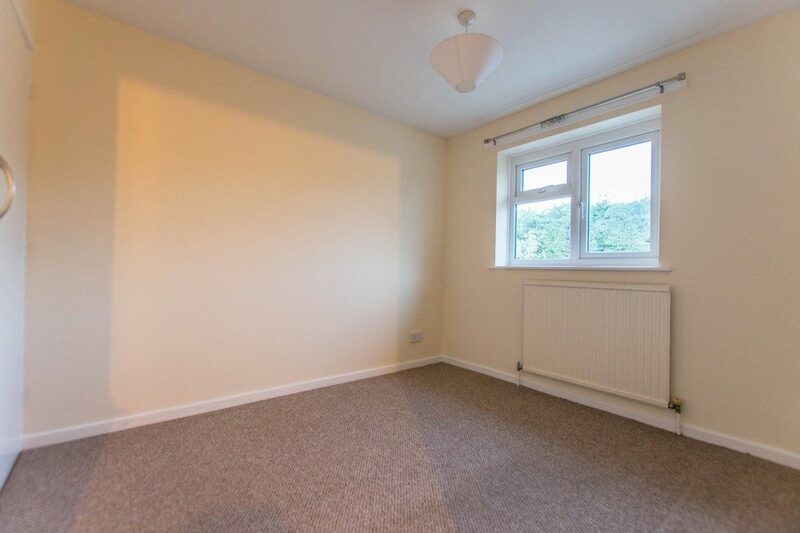 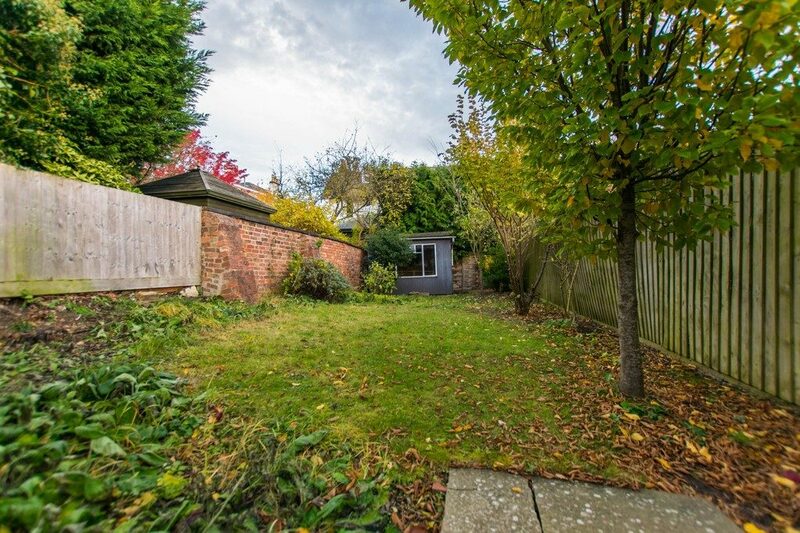 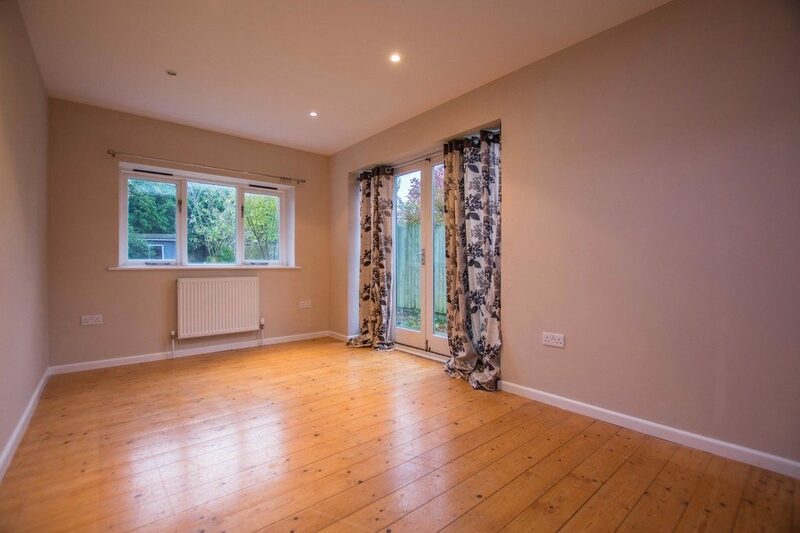 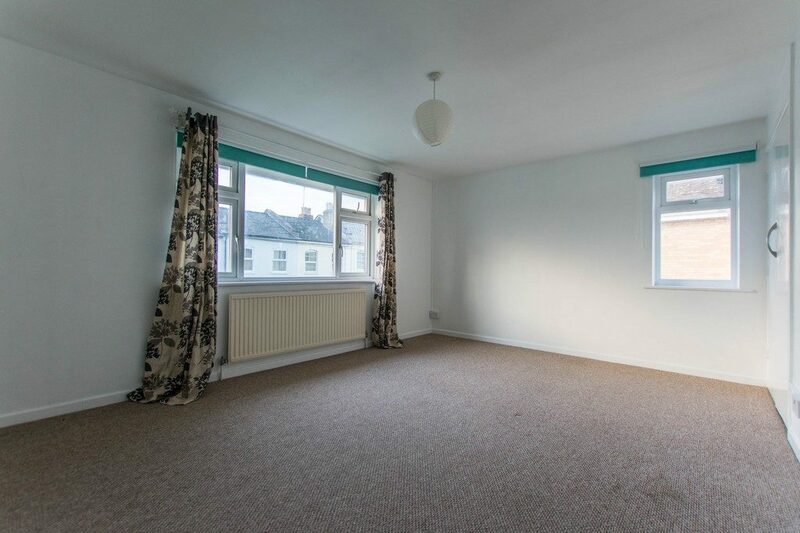 This property also benefits from double glazing, gas central heating and an enclosed rear garden. The property is available unfurnished and would ideally suit a professional couple, family or sharers.